I am very behind on my blog reading, so I only just learned today that Java’s litter sister Hippa debuted in lure coursing, won and took Best In Field – all in her first competition! 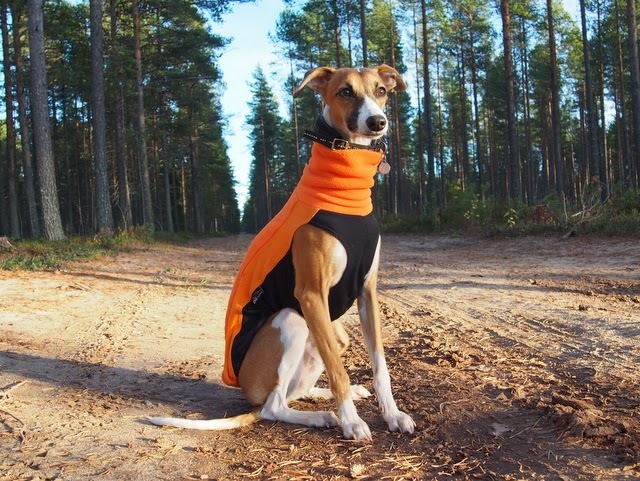 This is really amazing achievement and we are very proud of little Hippa, even though we didn’t have anything to do with her success 😉 Hippa lives in Finland and will compete in racing and (of course) lure coursing. Can’t wait to see what the next season brings! How can Java’s family be so beautiful! ?